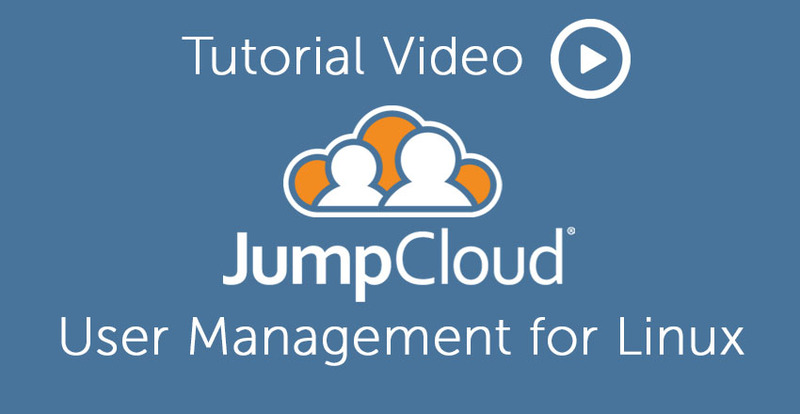 Want to learn about Linux user management using JumpCloud’s Directory-as-a-Service® platform? Admins who manage their Linux users with our cloud identity management solution are able to natively create accounts or import them from existing directories. 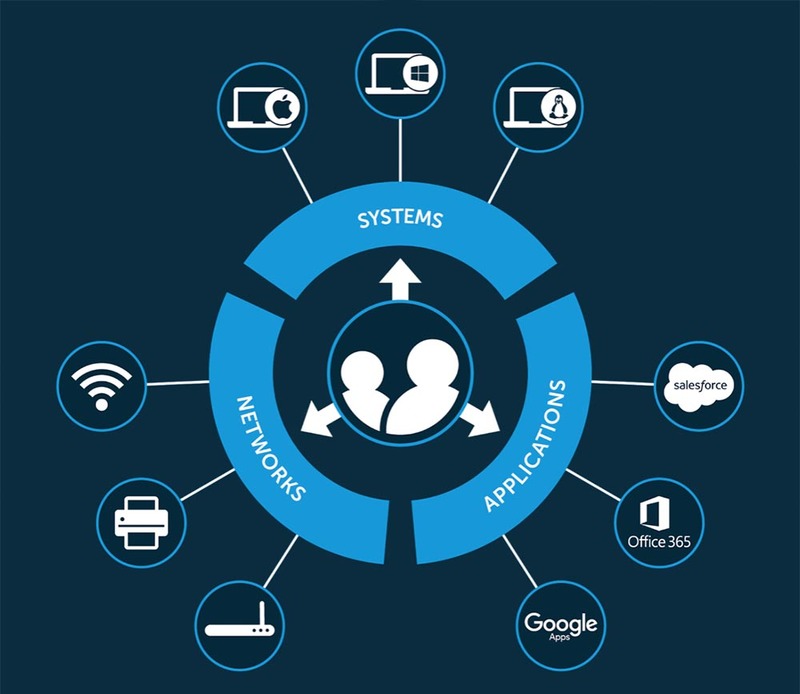 They can then connect those users to IT resources via LDAP, SAML, and RADIUS among other protocols. IT organizations that are managing a fleet of Linux servers within their own data centers, or at Infrastructure-as-a-Service providers such as AWS and Google Cloud, can greatly benefit from a cloud user management platform. Benefits of this approach include robust remote management of users and an employee self-service portal that helps reduce IT workload. View the video below for a walkthrough of the different management abilities that are available to you. We hope that you found this video tutorial helpful, but if you would like further instruction, please visit our support page here and the section on getting started with users. The secure and efficient management of user identities is at the very core of everything we do at JumpCloud. Questions about User Management for Linux? 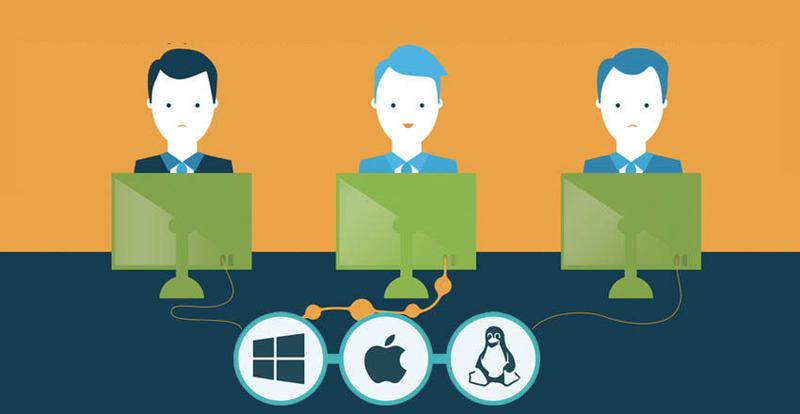 We’re always happy to help if you have any general or technical questions about Linux user management. You can reach out to us directly here on our contact page.